Once abandoned and now a natural wonder, Glow Worm Tunnel is home to millions of little critters that simulate the night sky. Everyone’s a sucker for a good light show, from New Year’s Eve to Vivid. Unfortunately, they come with huge crowds, long waits and that depressing shuffle you do when 10,000 people are headed in the same direction. 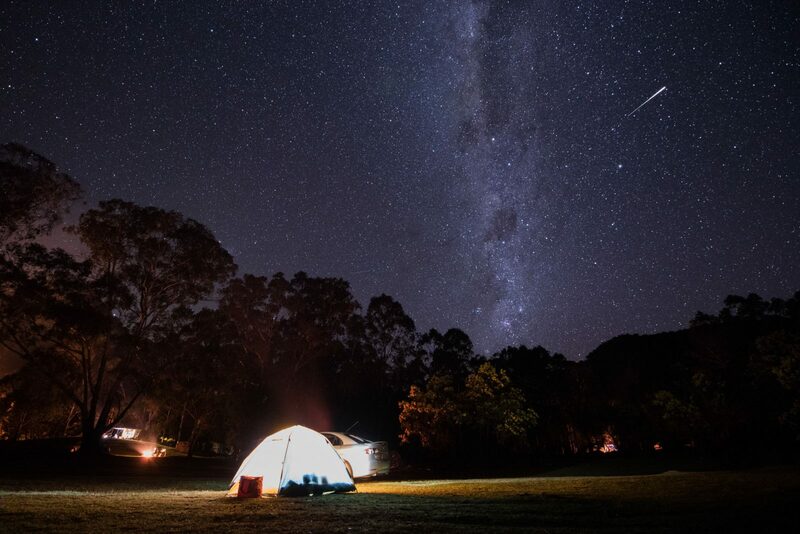 But don’t stress, there’s a year-round spectacle that’s just as magical, free, and won’t require waiting in line: curtain-up on the Glow Worm Tunnel in Wollemi National Park. The scene is set dramatically. 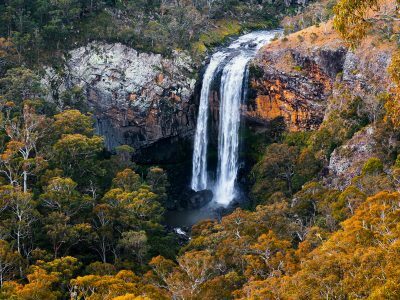 We pan across wide-open spaces, cavernous escarpments and deep canyons, Jurassic-like pines and otherworldly woodlands. Finally the picture zeros in on a tunnel covered in undergrowth, the remnants of a former shale mining town called Newnes. It’s here you’ll find the mouth of a 400m-long tunnel, once part of a railway line. You’re walking in, picturing Frodo in Lord of the Rings carrying a torch and some vague feeling of heroism. But tread lightly. 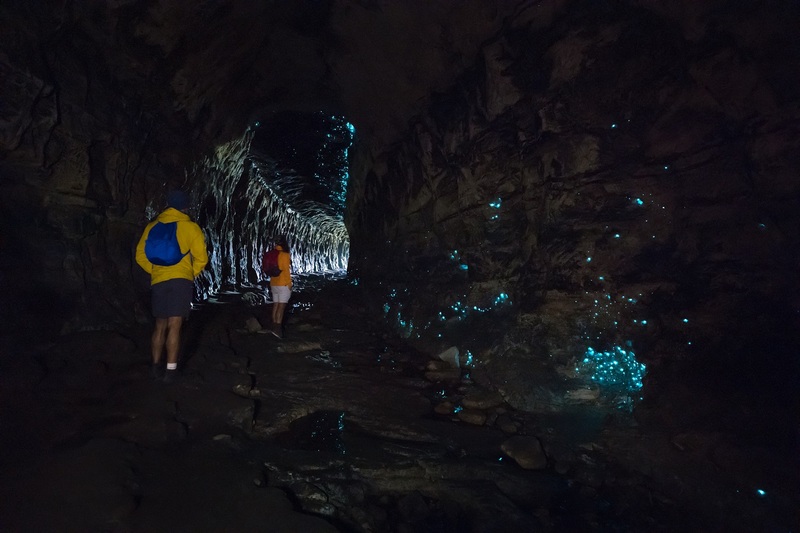 While long abandoned by trains, the tunnel is occupied by huge colonies of glow-in-the-dark fungus gnat larvae, aka glow worms. Once your eyes adjust to the darkness, you’ll see hundreds of blue-green tail lights, like a galaxy of twinkling smartphones held up at a stadium gig. The Blue Mountains region is home to a disproportionate number of these babies, mostly in caves and disused mines where the squelchy warm-to-wet ratio is just right. 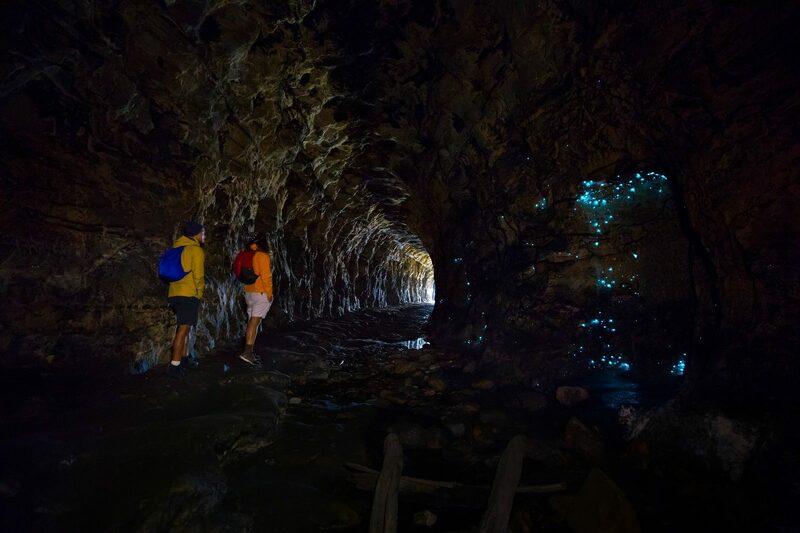 This tunnel is special because it’s pitch black inside, making it one of the few places in Australia where glow worms can be seen during the day. Did you know: The worms aren’t just putting on a sweet light show. Like most things in nature, beauty is a trap designed to lure prey to their death. Glow worms make snares of silk threads embellished with sticky goo, use their tails to lure in unsuspecting prey, then reel them in to a (literally) sticky end. They can trap bugs as big as a cockroach. Not-so-fun fact: there’s some prep work you should do before heading out there. As the clumsy, awkward, noisy, great apes that we are, we have the power to ruin these luminous creatures’ lives. Clearly, it’s dark, so you need a torch if you don’t want to stack it – but what you don’t want to do is point it at the glow worms. Not only will it damage their bioluminescence, it’ll also turn off their lights, rendering your visit completely pointless. Turn it off or point it at the ground once you get to the really worm-heavy bits of the tunnel. Crane your neck back and enjoy the twinkly splendour. Finally, as with most glowing things, look but don’t touch. 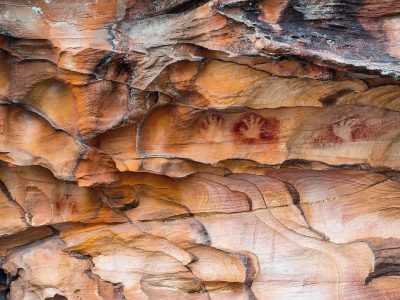 This World Heritage-listed park is home to more than one (albeit glowing) example of Mother Nature’s genius. Look out for the adorable brush-tailed rock wallaby and of course the “living dinosaur” that is the Coco-Pop-speckled Wollemi pine. It’s only a mere 100 million years old, no big deal. 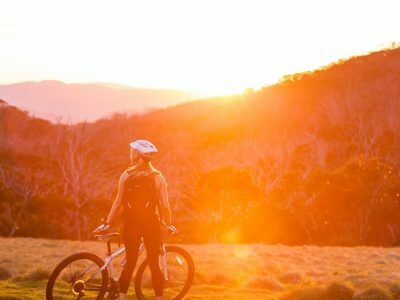 Here you can hike, bike and clamber pagoda rocks, wade in the crystal-clear shallows of Wolgan River, camp with a group of mates under the stars or stay at the Newnes Hotel Cabins a decidedly “no hype” wilderness retreat. How do you access this magical place? 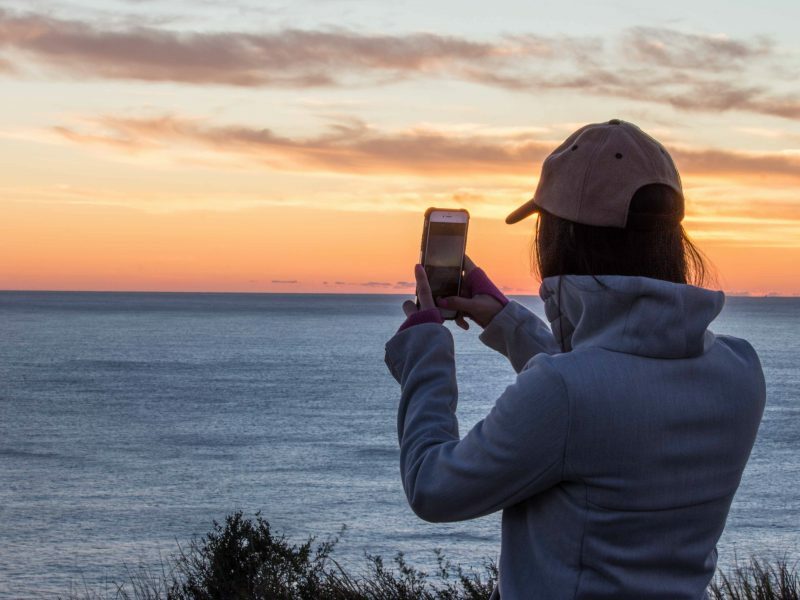 Park your car at Newnes Plateau just 3km past the junction of the Glow Worm Tunnel Road and Old Coach Road coming from Lithgow. For those with a little more time to burn, it’s an easy, breezy 5km walk from here or you can drive a little further to the vehicle barrier which is just 1km away. 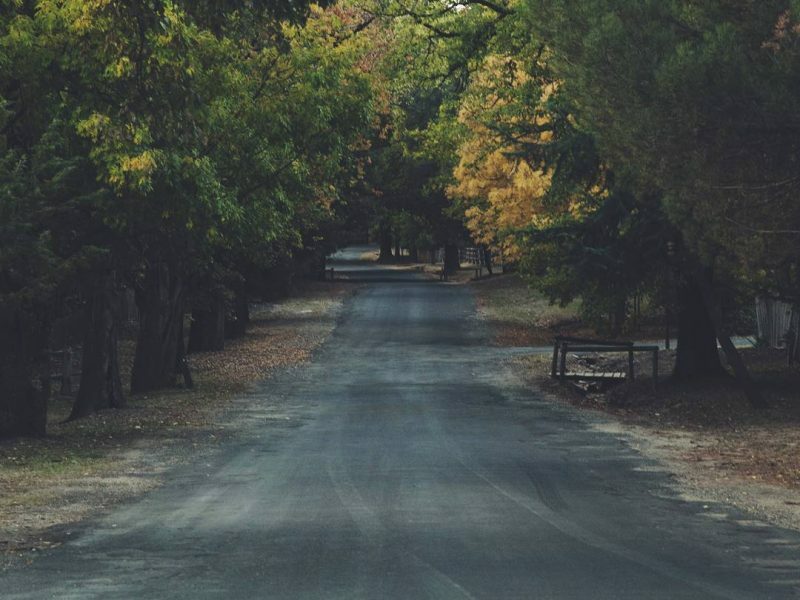 This road can get pretty narrow and parking is limited beyond the car park at the Wollemi National Park boundary. 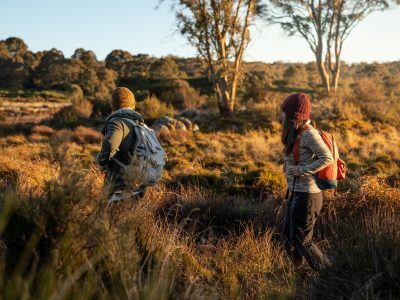 Bushwalking enthusiasts can also opt for the harder 8km loop from Wolgan Valley Rd on the Newnes side. Sure, we still love the glitter of the city, but there’s something entrancing about the natural wonder of an insect light show. 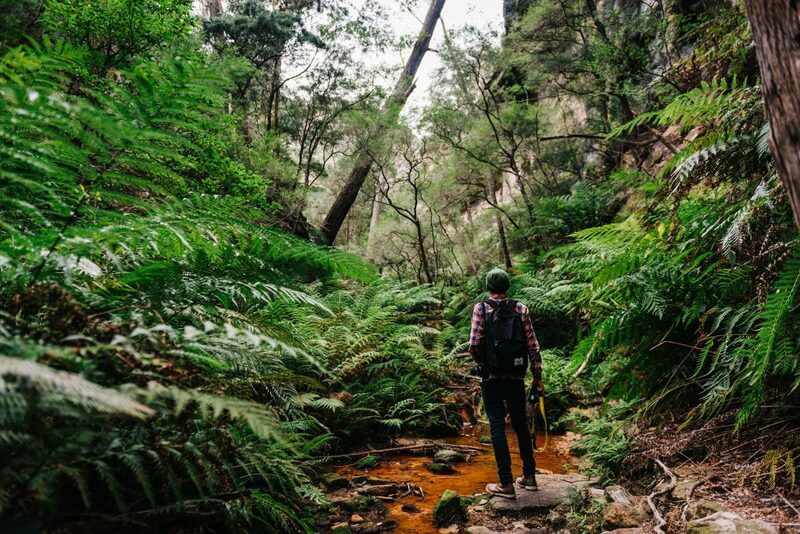 The parking is at Newnes Plateau, about an hour’s walk from the Glow Worm tunnel. Look at but don’t touch the glow worms. Wear comfortable shoes that can handle the uneven tunnel surface. 4WD and AWD recommended as the 30min drive out to the Glow Worm tunnel from Newnes Plateau is a dirt road.